Fatigue, exhaustion and feeling tired all the time? 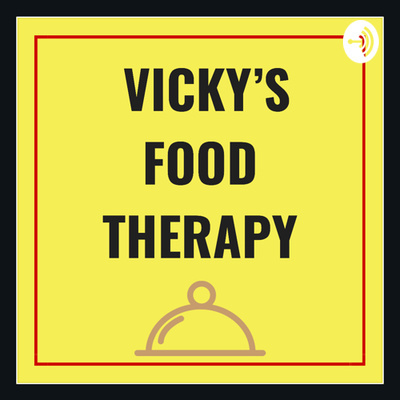 Come and join Clinical Nutritionist, Vicky on her search for eternal health, discussing controversial as well as everyday topics. 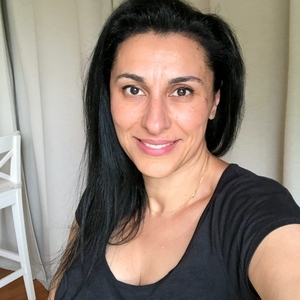 Through her podcast she will share her experiences with patients in clinic that may assist listeners, great advice on health and reviews on new products as well as her own thoughts on relevant issues. Topics include family food, general health and wellness, kids health, cancer nutrition, reproductive and sexual health, mental health issue, recovery with food and much more. 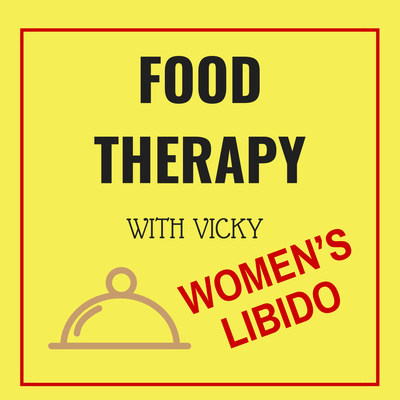 LIBIDO - how to improve your libido ladies! In this podcast I explore the reasons why we are feeling tired on a daily basis. I’ll touch on common causes of fatigue and how you can combat exhaustion with tweaks to you diet and lifestyle. I discuss anaemia, hypothyroidism, stress and diabetes. In this episode I’ll explain the differences between the two - how to get the most from your diet without having to take a supplement. What you can do to ensure your gut is getting the best it deserves. Food allergy? Food intolerance? Why do you feel like crap?